1. Confirm if the wheelchair is used daily or only occasionally. Batteries should be charged daily and it is ideal to charge them overnight with the chair turned off. 2. Always ensure the batteries go through a full cycle for maximum battery capacity. All battery chargers have a way to display when the charging cycle is complete (See pictures below). 3. Never leave a battery charger plugged into a chair for an extended period of time. Even if fully automatic chargers turn off the voltage automatically, chargers can become defective and possibly lead to dangerous conditions. It is recommended not to keep the charger plugged for extended periods (i.e. over two days). 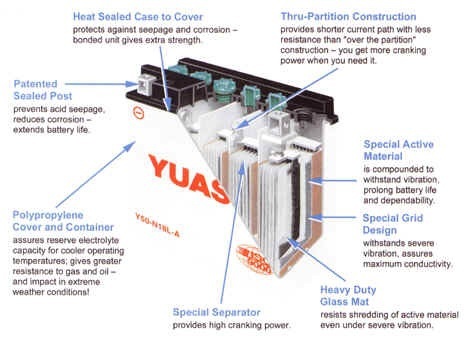 4.Never run down batteries to the lowest voltage or to complete depletion. If a pair of batteries are connected in series (battery1 + battery2), some chargers will not even turn on if the voltage is below 18 volts. 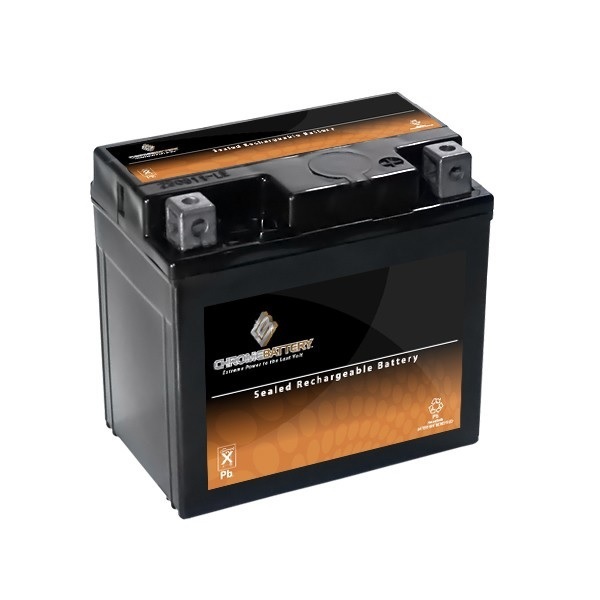 Remember – deep cycle power wheelchair batteries are considered dead at 11 volts per battery. 5.If the wheelchair is not going to be used for a long period of time (i.e. for a few days or weeks), it is suggested to fully charge the batteries and disconnect them from the power source by unplugging the connector at the back of the wheelchair (See diagram below). Monthly checks are suggested as the batteries will lose their charge even when unplugged. Welcome to our new "store front" website. Specially designed to offer product knowledge and information before coming to our store front for purchashing the product.